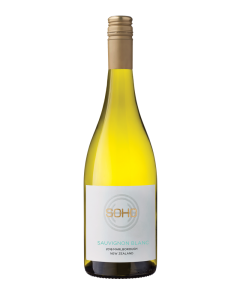 This Sauvignon Blanc has been with us since the beginning and has won the hearts of most of our customers. 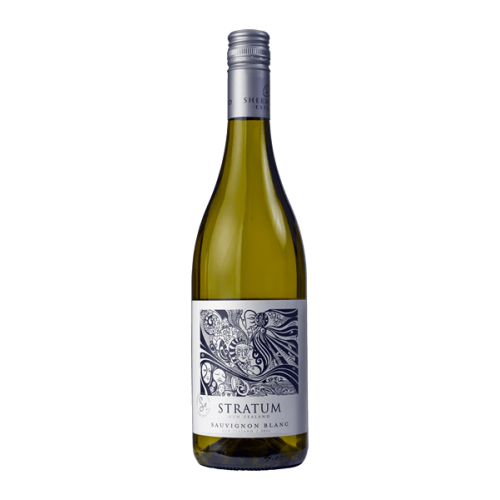 It's filled with vibrant tropical fruits, gooseberry, citrus and just a little asparagus character. Lively and refreshing - this is a real modern classic.